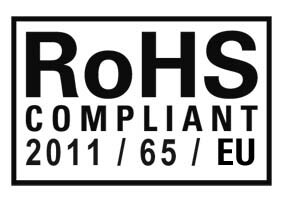 The RoHS (Restriction of hazardous substances) Directive regulates the use of hazardous substances in electrical and electronic equipment and components. Its objective is to replace all lead-based manufacturing with lead-free versions. RoHS also prohibits the use of other hazardous substances such as cadmium, mercury and chrome. The RoHS Directive has had far-reaching consequences; with few exceptions, the use of lead-based solder is now prohibited and soldering processes require higher temperatures as a result. Components and products must thus be adapted and redesigned.